The lack of clear resolution from this week’s federal elections suggests we will spend the next two years watching the parties position themselves on health policy in advance of the presidential primaries and 2020 general election. In California, eyes are on the transition, watching Gov-Elect Newsom for key health policy appointments. Stakeholders tell me Sen. Ed Hernandez would make a strong Secretary pick. So, too, would Gary Cohen. Both of their names appear in the mix. State-wide races in California turned up few surprises, yet as of today notable races in the state Assembly and Senate remain close. Propositions on the ballot drew significant attention and money. Prop. 4, which authorized bonds to renovate children’s hospitals, and Prop. 11, which provides paid breaks, training, and mental health services for EMTs passed, while big-money Prop. 8, that would have limited dialysis clinic profits, failed. On the federal level, the newly Democratic House and more solidly Republican Senate signal deadlock on health policy. Congressional deadlock could drive policy changes toward executive and judicial channels. State influence in health policy will continue to grow as 1332 waivers open room for states like California to continue take more control through its own legislative action. The Health Care Cost Institute (HCCI) processed 1.78 billion commercial claims filed between 2012 and 2016 across 112 U.S. cities to produce Volume 1 of its Healthy Marketplace Index. The interactive report includes six California metropolitan areas: San Jose, San Francisco, San Diego, Los Angeles, Oxnard, and Riverside. HCCI’s analysis shows that costs across those cities — as well as the rate of price increases — were far from consistent between 2012 and 2016. We zeroed in on differences across the six California metros. Among other interesting findings: California’s home to both the second most expensive city in the analysis (San Jose) and the 48th most expensive city (Riverside), and outpatient costs in San Jose were 117 percent above the national average in 2016. 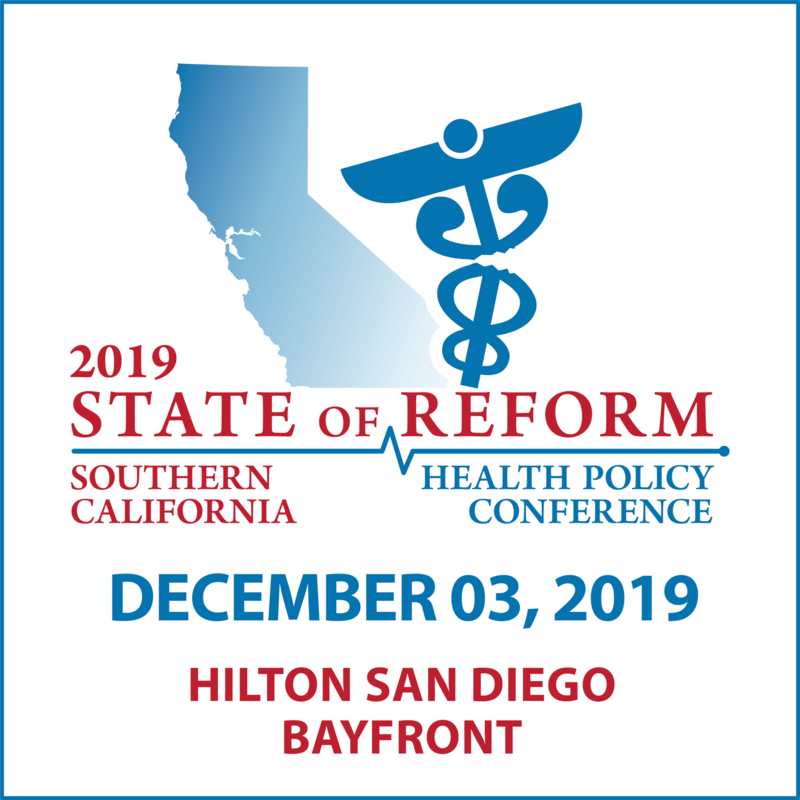 In less than three weeks, we are excited to return to San Diego for our second annual Southern California State of Reform Conference. We will kick off the day with a cross-silo executive keynote panel that will pull together disparate players in Southern California health care. It’s the kind of conversation that’s unique to State of Reform. 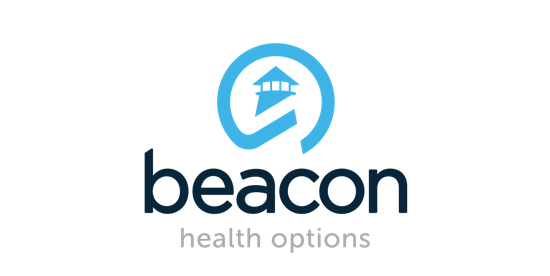 Join Greg Buchert, CEO of Blue Shield Care1st Health Plan, Nick Macchione, Director of HHSA and Deputy Chief Administrative Officer of San Diego County, and Abby Sears, CEO at OCHIN to talk about where their interests intersect, where they find common alignment, and where obstacles still exist between system-level ambitions and a modern healthcare system. 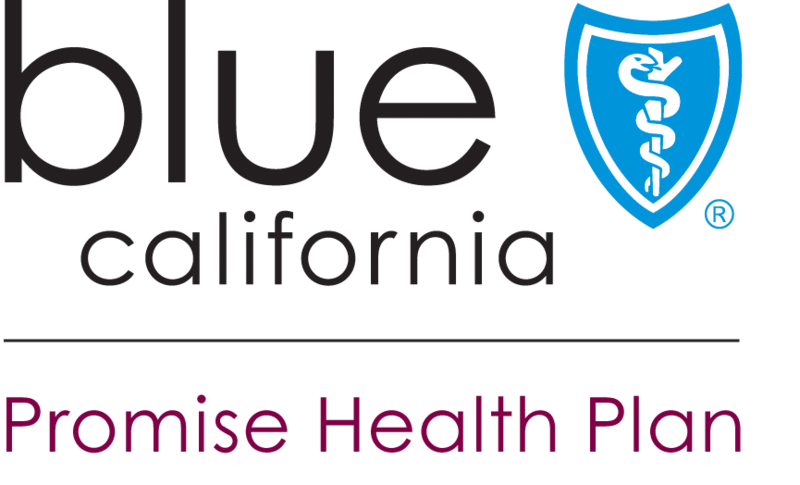 A new report from the California State Auditor found that the California Department of Health Care Services (DHSC) paid at least $4 billion in “questionable Medi-Cal payments” from 2014 through 2017. The questionable payments are a result of prevalent discrepancies between county-level Medi-Cal eligibility systems and the state’s system. The report describes a specific example in which Los Angeles County was informed that a Medi-Cal beneficiary had died in April 2014. Though the county discontinued the individual’s eligibility, the beneficiary remained active in the state system. The state wound up paying monthly premiums for the deceased individual until August 2018. In this instance, the system discrepancy cost more than $383,000.